For the OSU Horticulture & Crop Science Forages website, please visit http://forages.osu.edu/. This month provides one of the two preferred times to seed perennial cool-season forages, the other being late summer. 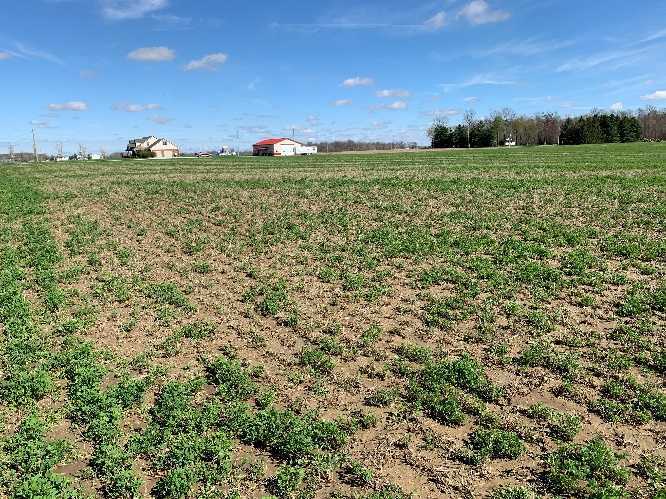 Two primary difficulties with spring plantings are finding a good window of opportunity when soils are dry enough before it gets too late and managing weed infestations that are usually more difficult with spring plantings. The following 10 steps will help improve your chances for successful forage establishment in the spring.